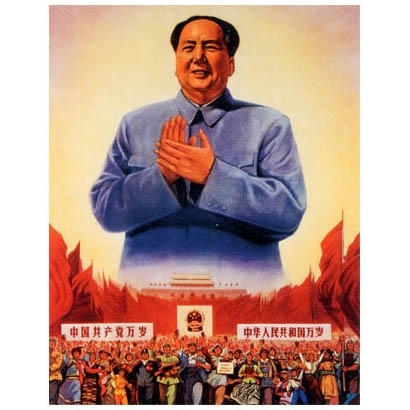 After Mao's five year plan was criticized he decided to bring in the new economic plan which was based on quotas. China was organized into communes and people were put to work building things such as dams and irrigation. People were pulled out of their jobs to work in factories and most of these people were famers. This also meant that no one was manning their farms so there was a huge famine. This ended in 30 million people dying.